When you need an airport limo or airport car service, think Ultimate Limo first. 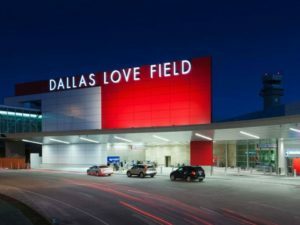 We proudly serve Dallas Love Field (DAL), Dallas/Fort Worth International Airport (DFW) and the surrounding areas. Whether you are traveling for business or pleasure, our professional, insured drivers will provide a safe, courteous, and reliable ride for you in the Dallas/Fort Worth area. Why burden friends or family, or rely on questionable service from a shared ride? From large groups to executive travelers to families, our airport car service will always provide a great experience at a reasonable price. 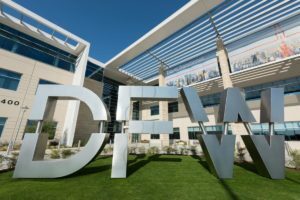 Let’s face it: traveling is stressful enough without the added worry of airport transfers in the DFW area, and getting yourself to and from the airport. With airport limo service from Dallas’ premier limousine provider, we take the stress out of your executive travel with a DFW AIRPORT or LOVE FIELD ride via sedan, mini bus or limousine service. Book your trip to the airport now using our handy form, or call us at 214-642-5466 and we can discuss any special needs that you may have. It could hardly be any easier. Just fill in the form below and we will rush you a no-obligation quote on your next ride to the airport. Need us in a hurry? Call 214-642-5466 now! So we know who you are! So we know where to pick you up. Give us an idea of when you'll need us. So that we can contact you if needed.